celebrate it: New website launch giveaway! Hello all! Has everyone been over to jessicalaine.com to check out the new site? To celebrate the launch, I have a jessica laine celebrations swag bag to give away. A copy of Bartlett's 'Words for the Wedding', which is a great book to help you get started with your ceremony or keep you grounded if wedding planning gets a little stressful! 2 tickets to Mix, Mingle, Marry! Toronto's first boutique bridal showcase event taking place January 16th 2011 at the Gladstone Hotel in Queen West. 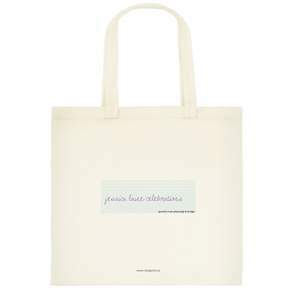 All packed in a canvas jessica laine celebrations tote bag. Please enter by commenting on this post and leaving me your name + email address or phone number! The contest will close Monday October 18th and is open to all Canadian residents over the age of 19. And if you don't win, don't fret! You can purchase your tickets to Mix, Mingle, Marry! here. I like what your company does and what it stands for! I congratulate you on your success! Thanks for pointing out the new site!